Use Biteable’s online video maker to turn ideas into trailers in minutes. Stun your viewers and show people what you’re all about in the time it takes to order lunch. What sort of trailer do you want to make? Need to market a magazine or a column? Our editorial trailers get the job done. Just drop in relevant text and change the clips to your liking, and you're set! 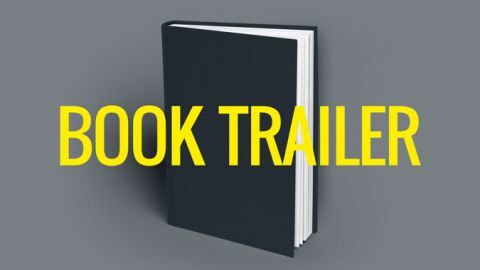 Create a book trailer that speaks a thousand words. Whatever style you're writing, our huge library of scenes will show people what your book is all about. 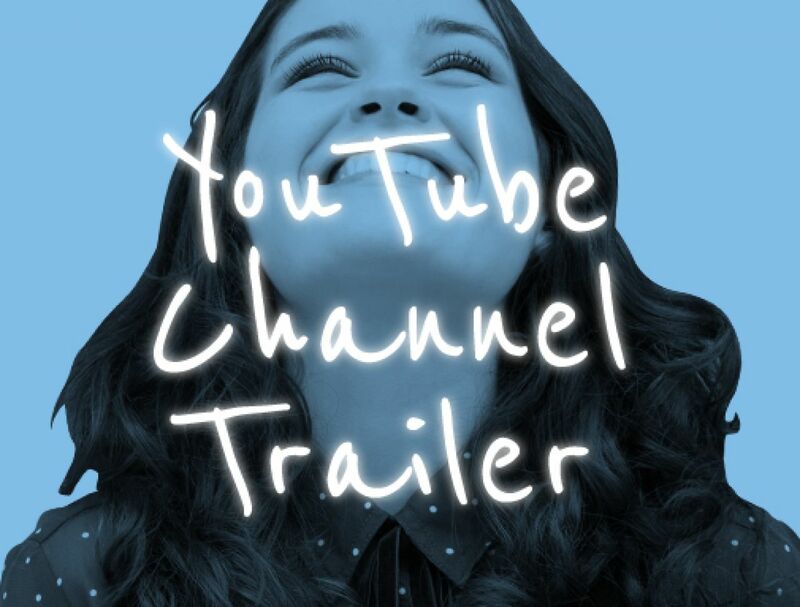 A YouTube channel trailer is a perfect way to give people an idea of your content at a glance – after all, there's a spot for it on your channel homepage. Pick a template you like or start from scratch. Add scenes from our hand-picked library, change the text, and pick your colors. 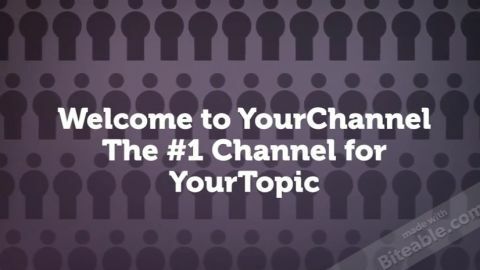 Upload to your social channels and website. Easy. Movies and TV shows aren’t the only things that can have the deluxe trailer treatment. Promoting your business? Check. Promoting a product or service? Check. Promoting a course or event? Check. Use a trailer to get the job done fast. Good news: now you don’t have to shell out thousands of dollars for a single video trailer, you can save your money for the bank, another project, or a cheeky mid-morning ice cream. Biteable’s online video maker is free to use, giving you all the tools you need to make a trailer in minutes. And if you like what you see, you can upgrade your membership later to remove the small watermark. Best of all, you don’t have to be a film school graduate to make it happen. It’s so easy to use that the hardest part will be convincing your friends you made it yourself. A blank screen can be pretty daunting, but with Biteable, you don’t have to pull your hair out trying to make a trailer from scratch. Our team of marketing experts and professional storytellers have crafted a bunch of templates for you to use word for word, or just as a jumping-off point. Whatever your industry, there’s a trailer template to fit it. Biteable’s video maker gives you the freedom to turn it into your own with a range of themes, styles, and colours to choose from. Making a trailer has never been easier, and you can do it in minutes. The ability to make videos so easily with this tremendous software is a blessing. Great communication tool. Well worth the price. Best website ever! I have never seen anything quite like it. I recommend this to anyone - it’s easy, quick, and fun! With video, the look is everything. Use Biteable’s online video maker to make a trailer with peerless style and start a buzz in your online circles. There’s a few tips and tricks you can keep in mind when editing to make your trailer just that little bit tastier. Too much video and you’ll lose your message. Too much text and it’ll overwhelm your viewers. 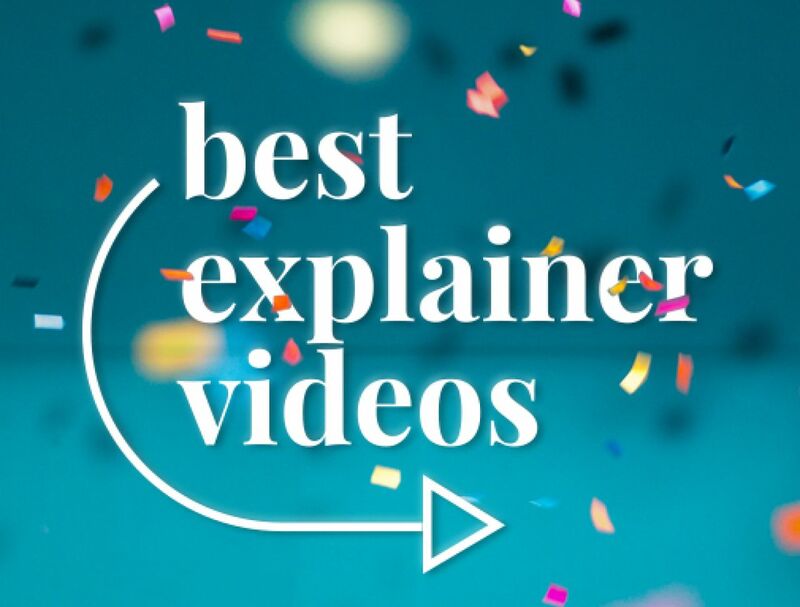 It can be tempting to sway one way or the other, but it’s best to stay firmly in the middle with a balanced mix of video and text to keep people engaged. 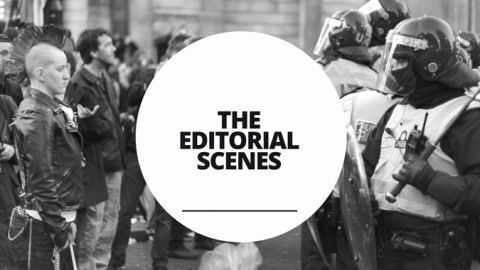 Another thing to remember is to keep your creative tone consistent – don’t whiplash between animated and live-action footage, and try to use scenes from the same design style (another reason to check out our templates). Also, make sure you’re not stuffing too much text onto the screen at once: keep your messaging clear and simple to engage your viewers. Who are you making the trailer for? Think about your target audience, the demographic they’re in, styles they might like, and what will speak to them. Watch trailers aimed at the same market for some inspiration. Knowing who your audience is will also come in handy if you’re putting your trailer on social media channels, especially Facebook, where you can create objectives and set demographics for your ad campaigns. 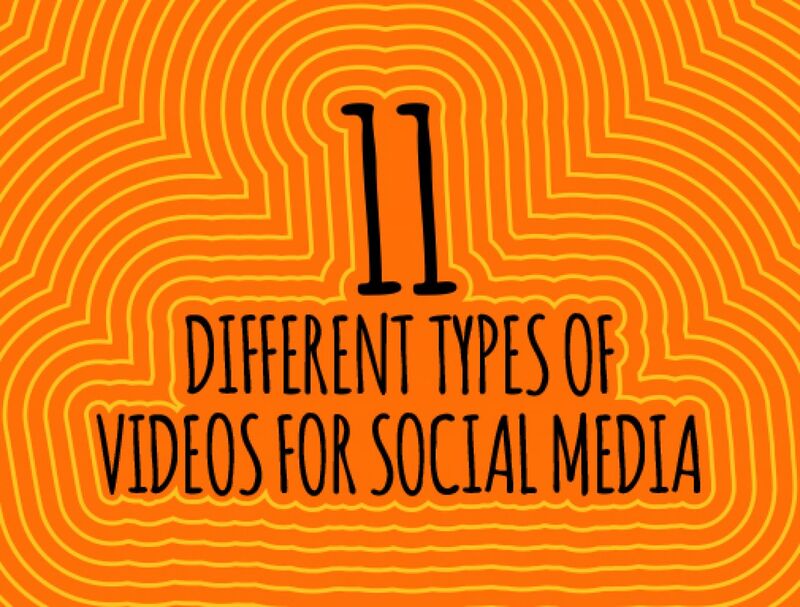 This will help you find the perfect viewers for your video. You can read more about marketing on Facebook by checking out our Facebook Lab guide. You’ve made your tasty trailer. Now it’s time to serve it up on a silver platter. 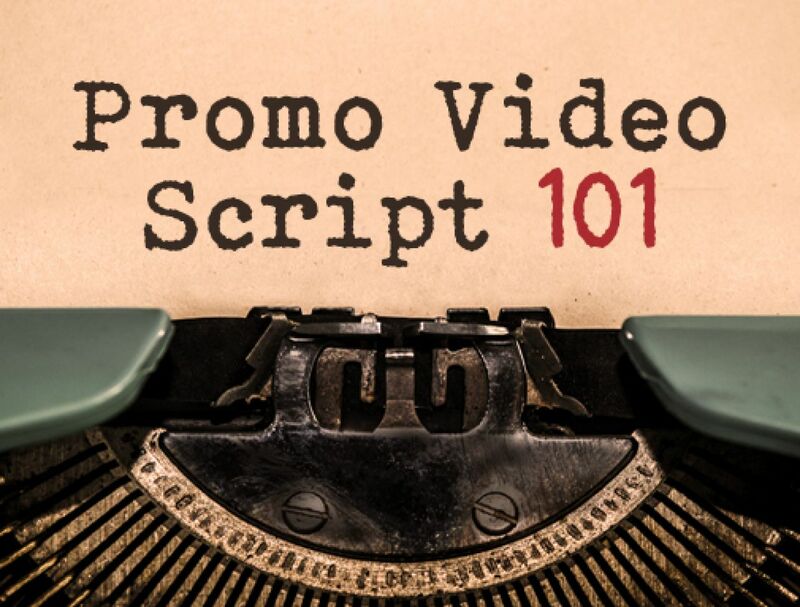 You know the ins-and-outs of using templates, how to style your video, and how to gear it towards a certain audience. With just a little bit more polish, you can turn your trailer from amazing one to spectacular (like Spider-Man). Like a delicious canapé, the most scrumptious trailers are the ones that leave your viewers asking more questions. The best way to do this? Keep your trailer nice and short to leave people wanting more. You don’t need to give them the ins-and-outs, the fundamental basics will do. Ideally, your trailer should be between 30-60 seconds. This isn’t a hard and fast rule, but if you go over, make sure you’re doing it for a reason. Many trailers fall apart because they’re too long, making their viewers lose interest before the conclusion. And don’t forget that people can see how long a video is going to be. Sometimes length alone is enough reason for someone to close the tab. It’s the same rule with books, movies, and TV shows – if you want to capture someone’s attention, do it fast. One way to do this is to start with an intriguing idea or premise. Make sure you weave some text into your opening. Even though flashy visuals can do the trick just fine, it never hurts to give a bit of context. How? Think about your audience. What sort of questions might they have that you should answer right off the bat? Remember to do it in as few words as possible. Short, sweet, and sizzling is the name of the game. There’s no such thing as too much polish. 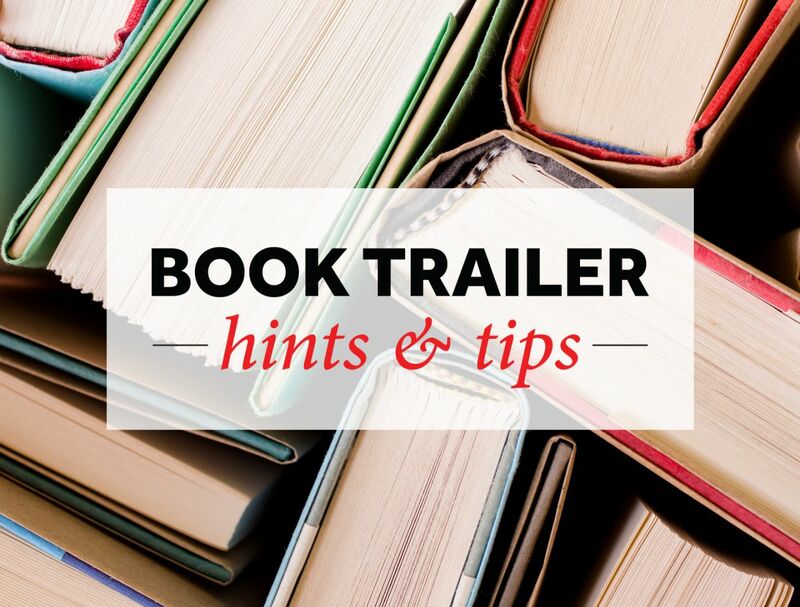 Check out the Biteable blog for more tips and tricks on how to make your trailer stand out above the rest.